One of the most beautiful e-greetings picture to share with your dear ones to make this Tuesday a happy one for them. 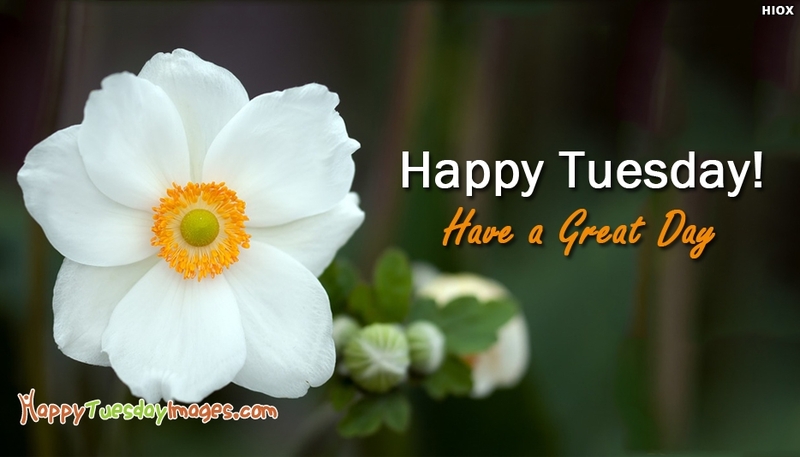 Present a feel of happiness and joy through this "Happy Tuesday! Have A Great Day" picture to your love/friends/family. A wish from our dear ones could make the day more happier and lovelier. Share and care.